SJLashes (Natural) lashes are designed to create various effects and to naturally accentuate different eye shapes. 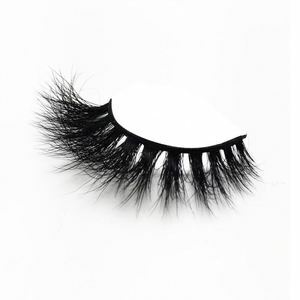 These 100% Real Human Hairs Lashes come in various natural and glam styles to add instant wink to your eyes. 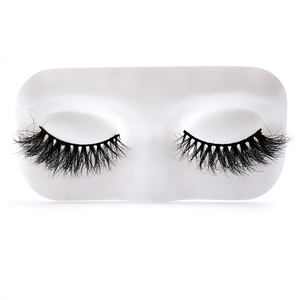 Please do not hesitate to call us for OEM services , we can provide one-stop-shop for all of your Lashes' needs. 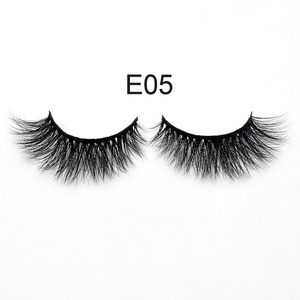 Stella false eyelashes emphasis on both nylon and cotton lash bands. To clean false eye lashes use a non-oily makeup remover. 5. Is it advisable to curl false eyelashes9 It depends upon your personal taste. Measure & trim Fit the lashes to base of your natural lash line, trim any excess from the outer corner. Apply lash glue Apply lash glue along the entire cotton band and wait a few seconds for glue to become sticky. 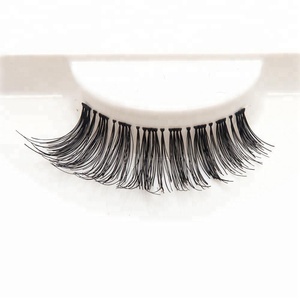 Adhere & hold Apply the lashes to base of your natural lash line, and hold for a few seconds for it to dry. 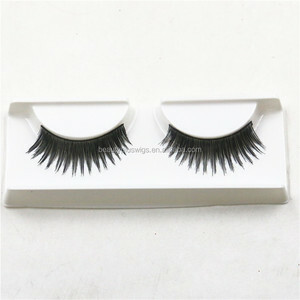 Alibaba.com offers 783 remy hair eyelashes products. About 52% of these are false eyelashes, 1% are makeup brushes, and 1% are packaging boxes. 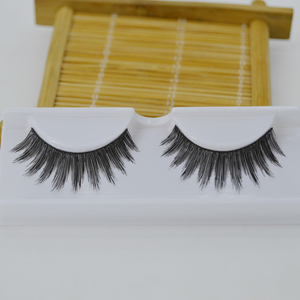 A wide variety of remy hair eyelashes options are available to you, such as hand made, machine made. You can also choose from human hair, fur, and synthetic hair. As well as from free samples, paid samples. 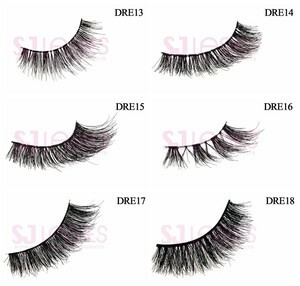 There are 703 remy hair eyelashes suppliers, mainly located in Asia. 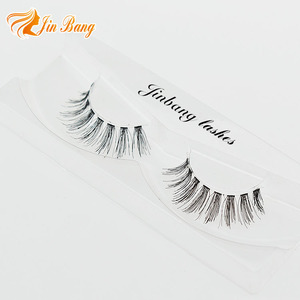 The top supplying countries are China (Mainland), Vietnam, and India, which supply 97%, 1%, and 1% of remy hair eyelashes respectively. 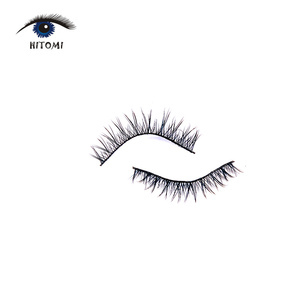 Remy hair eyelashes products are most popular in North America, Western Europe, and South America. You can ensure product safety by selecting from certified suppliers, including 84 with Other, 22 with ISO9001, and 2 with GMP certification.